@Steemchurch is a Christian community built on the value of integrity and truth, as such, would not in any way compromise such values to win any contest. The leadership of @Steemchurch led by the visionary @Sirknight is not in support of such acts and hereby dissuade users from such. I apologize to the organizer of the contest - @Theycallmedan as well as other contestants who might have felt intimidated by the increased non-qualified votes. 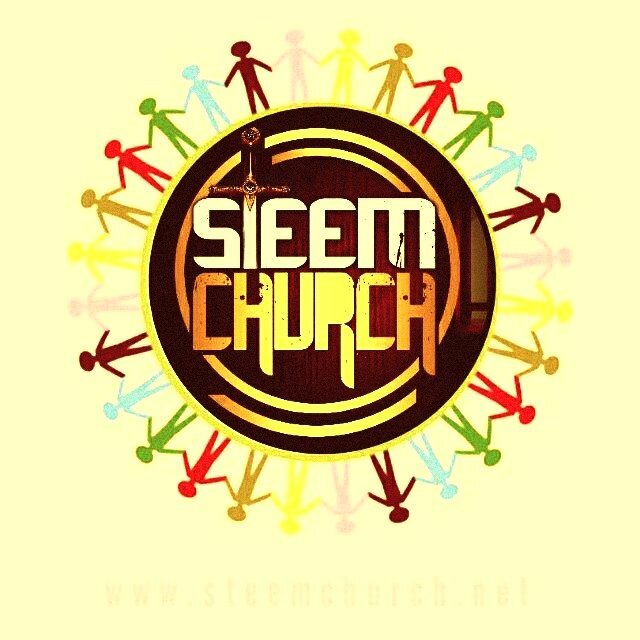 @Steemchurch will win the contest if God wills, even as we adhere strictly to the voting rules. Though I am sure that the @dpoll has filters which will be used to select the winners at the end of the polls, we at @Steemchurch do not wish to have a massive reduction in our vote count due to unqualified votes. Must be at least 30 days old on the @steem blockchain. As such, If your account was created in the last week of January, 2019, you are not qualified to vote. While we still have a few days for the poll, we advise that all steemchurch supporters ensure they meet the criteria before they vote. 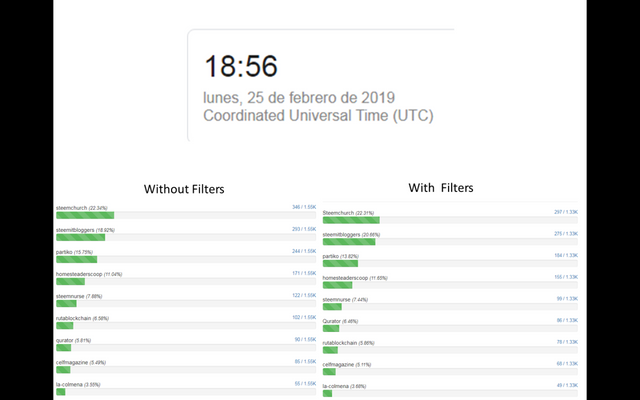 Meanwhile, I must salute our leader @Sirknight for his exemplary leading, our CEO- @Emiliocabrera for his undaunted roles as well as our alliance team - @Help.venezuela and @crypto.piotr for their supports so far in the polls. God bless you. Thanks for your anticipation understanding and un-waivered support. Join STEEMCHURCH TELEGRAM for more communication. It is good that we do not dent our name and image because of a contest. In the end, our name and image is what matters the most; the delegation will come and go. Let's keep that at the back of our minds. Like it is rightly stated, @steemchurch is a Christian community and as such must always portray and promote the Christian values anytime, anyway. To all voters, ensure to abide by the rules. Those spamming should stop! Thanks UY for the cautioning! It is a pleasure to work alongside @steemchurch in this contest and we are assisting an amazing race ;-). You are totally right to point out that the rules should be observed by voters. This is also paramount if we would like to win this contest. Thanks @help.venezuela for your support. AM sure @Steemchurch will win, though, we need to set a pace. Good morning Priest Uyobong, thank you for highlighting the integrity of steemchurch, we are proud to see people with values in this wonderful community. Well presented and elaborated Uyobong Priest, this publication clarifies what is really valuable to us. Thanks to the work of all those who support steemchurch in this contest. Thank you, the Priest of Steemchurch for the reminder and well spelt out rules of the game. Those who have not yet cast their votes are hereby advised to cast their votes. We will fight hard to win. However we will only win fairly. Thank you SN for leading this life. With the rules read and fulfilling all the extremes, already vote !! Thank you our Priest for this position. Its good, we rightly communicate @steemchurch values to all who identify with us. Surely, we'll win RIGHT! I feel honoured working closer with you guys. Thank you @crypto.piotr. You are a great man! That worry that overwhelms you, I totally share with you. Currently there are 32 votes that do not meet the conditions established for participation. I am totally sure that this happened due to ignorance of our supporters. We should never think that this was the product of some dishonest act. I trust in the will of the people and I am sure that they acted in good faith. PS: I attach a very encouraging image. Thanks @Juanmolina for your encouragement. We understand that they did in good faith, the reason we call for caution so one could re-check. I salute the amazing supports we are receiving and I trust when we win, many #beatitudes will be shared with supporters.